Since the fire on 11th January a group of fire monitors has been observing the regrowth on the burnt slopes. Often blackened with ash they hang over path edges or clamber up rocks in order to photograph and record their findings. From fire lilies in January, to fields of yellow moraeas in March, to the bright red fire ericas in April, it is an exciting and rewarding pursuit! Of particular interest has been the flowering and seeding of the very small Aspidoglossum heterophyllum, a member of the milkweed family. The plants grow up to 12cm tall and have a milky latex. The flowers are white and for their small size produce very large long inflated seedpods – the fluffy seeds will be collected and sent to Kew Gardens for inclusion in their Millenium Seed Bank. Once again, I urge members to please join in the fun of the Mini-Birding-Big-Day. 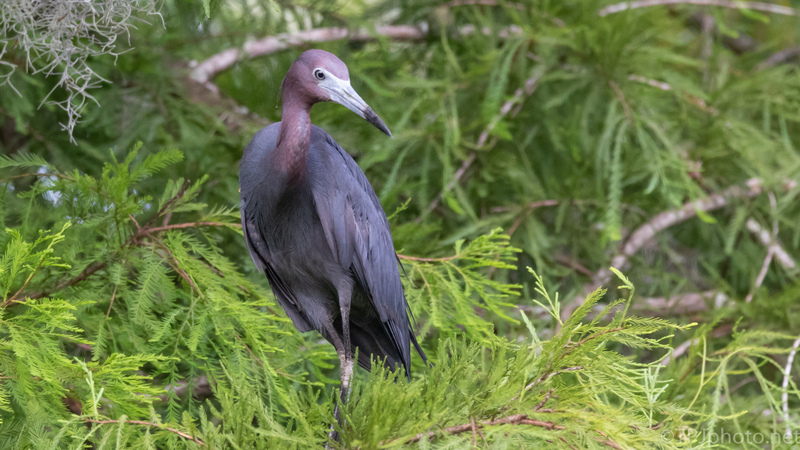 All birders should enjoy the fun of spending a day searching for and identifying our local birds. You don’t have to do it for 12 hours – just take part – even if for only half the day. Stop off somewhere for breakfast or lunch, but enjoy yourselves, and then join the other participants for a picnic at Fernkloof afterwards, when you can exchange stories about the day and compare notes! To Migrate or Not? That is the Question. The classic image of bird migration at the approach of winter is the sight of Canada Geese flying high above our lakes, parks, towns and cities in V-shaped flocks. As winter fades, local television newscasters sometimes bubble with excitement at an alleged sign of spring’s return, robins on a snow speckled lawn. They salute the American Robin as the first returning bird of spring when robins are reported stalking about sunny suburban lawns searching for worms between patches of melting snow. These romanticized images of bird behavior and migration are less than accurate. 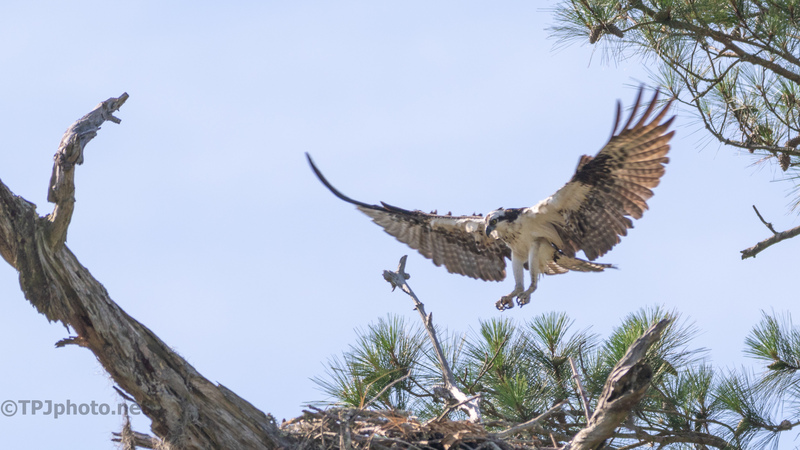 Author africanbirdingPosted on March 31, 2019 Format GalleryCategories GeneralLeave a comment on To Migrate or Not? That is the Question. “Get that ‘up north’ feeling without leaving the suburbs at top-rated Stony Creek Metropark. Extending across Oakland and Macomb counties, the park’s 4,435 scenic acres abound with opportunity for outdoor recreation all year-long” (Huron-Clinton Metropolitan Authority). There’s so much more than an up north feeling that Stony Creek offers, but just the words “up north feeling” was enough of a reminder for me to head back to the eastern edge of our county for a final hike of summer. 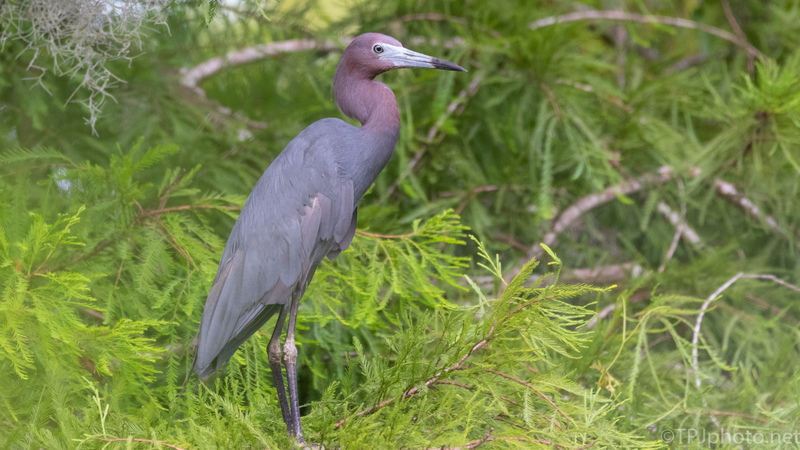 This sharp green background, a Cypress, could not have been better to show of this Herons colors. I’m still not getting the same opportunities as previous years but settings like this almost make up for it. Click, or double tap, any image to view gallery. 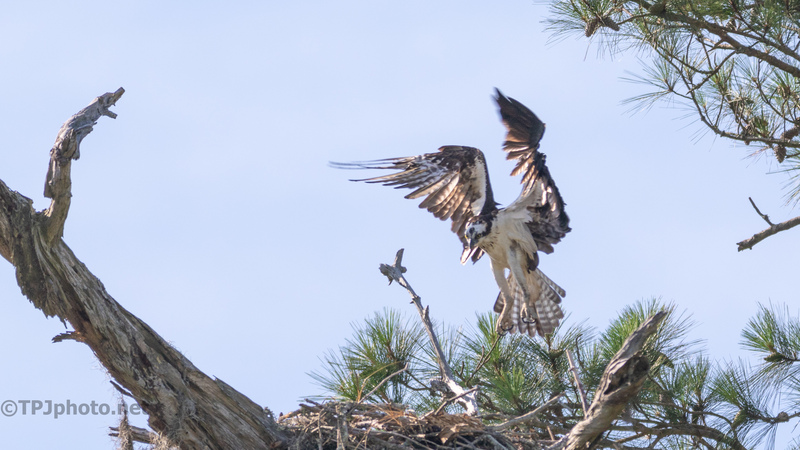 A little patience and finally one of the adults made a landing on the nest. 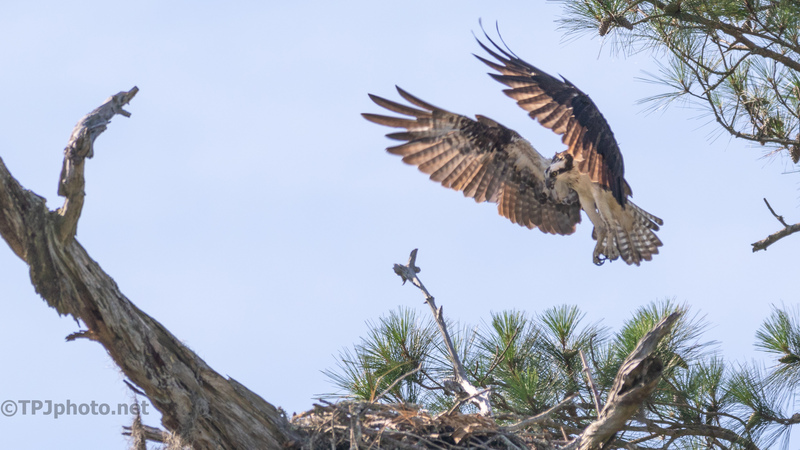 I never considered that it would be more difficult photographing Osprey in the Lowcountry of South Carolina. However, it does make sense. Up north space was at a premium and fishing spots were close to shore. Here everything is open, marshes can be thousands of acres. It makes me appreciate getting opportunities like this. 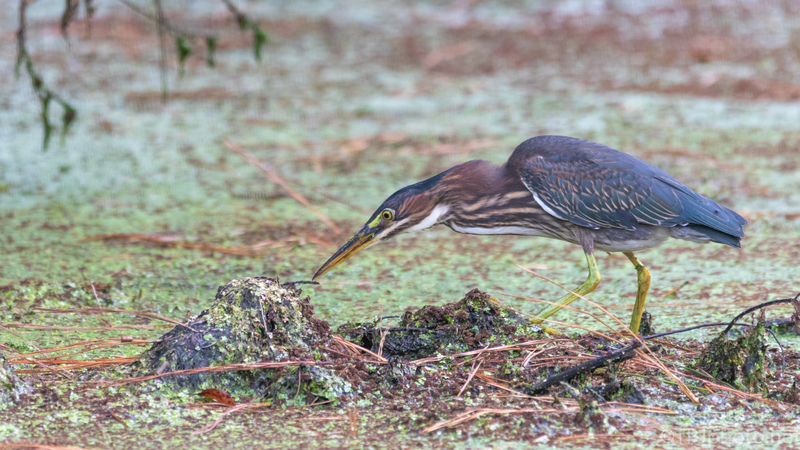 While we have had no nesting of Green Heron in a nearby small rookery they have been skulking around there. Vegetation is very thick this year and while probably in general not a great thing it does make for interesting photographs. Click, or double tap, any image to view gallery below. I believe the above gallery is 2 different birds. I see these birds often and I don’t see how an individual bird can be identified.